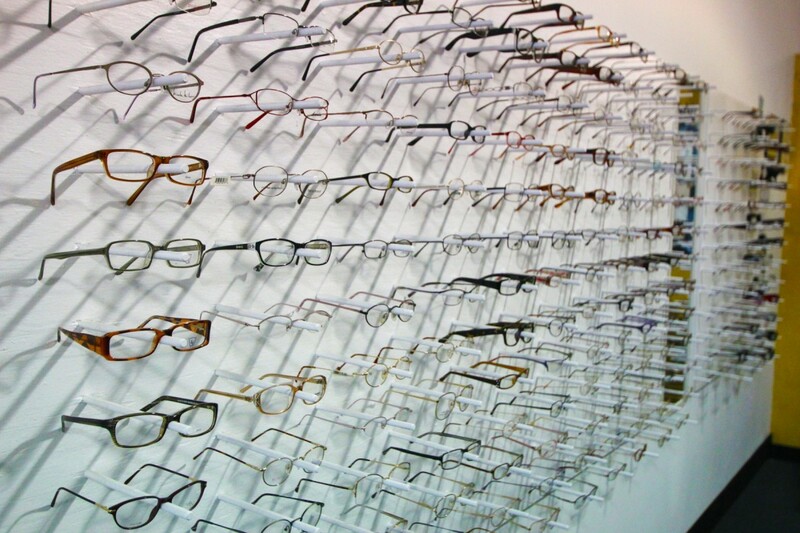 Come in and pick from over a thousand lens frames. We have frames for men, women, and children. All to make sure you see clear and comfortably. No matter what’s wrong with your glasses, we can fix it. Whether they were run over or just need a little adjustment. Or if you just want a new pair, we can do that too. No extra cost for anything to do with sunglasses. We’ll tint for free. Free adjustments, free UV & Tinting, and no extra charge for sunglasses. Hello, I was treated hypothyrology with the help of Synthroid from the beginning of 1997, and then thyroiditis and inflammation of the thyroid gland. Levothyroxine medicine helps me every time, the symptoms of the disease go away after taking the drug. But sometimes I have to increase the dosage to 150. I think that this dose is already high ... and side effects are possible. At Downtown Dayton Optical we’re here to help you. 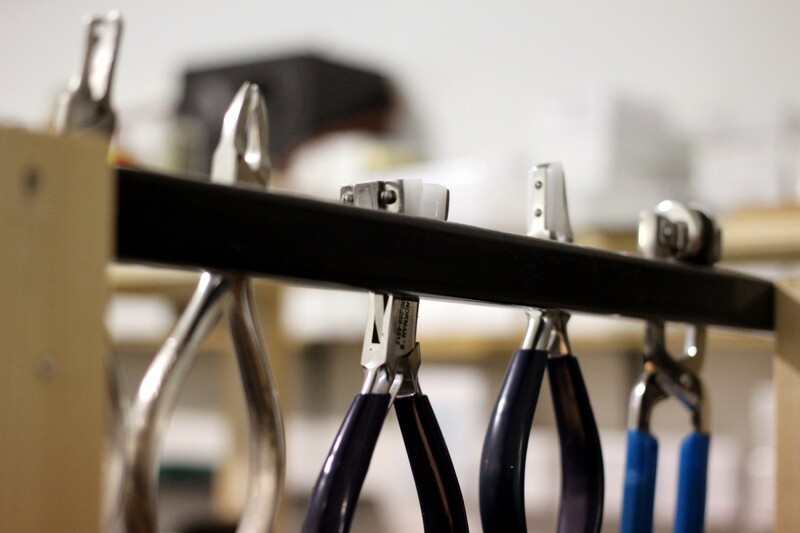 We can help you pick from thousands of frames, repair any broken glasses, and we can tint glasses for free. 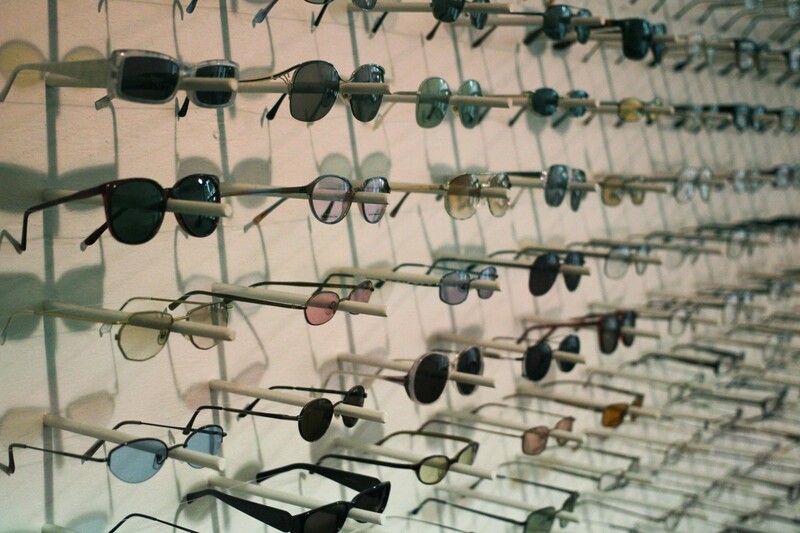 Whether it’s reading glasses, correctional lens, or sunglasses, we have you covered. All you need is a prescription and we’ll help you with the rest. For the past 4 years we’ve been offering inexpensive deals for everyone and we don’t plan on stopping any time soon.